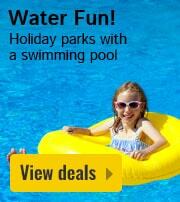 Holiday Parks near the Efteling - High discounts at HolidayParkSpecials.co.uk! 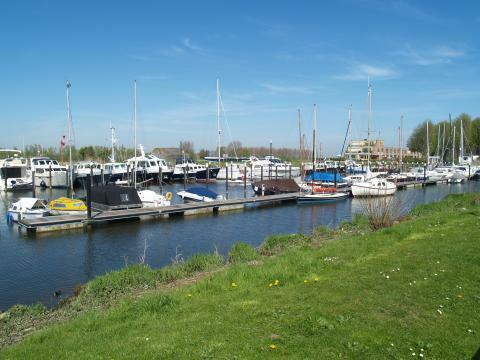 Are you looking for a weekend, midweek or week long holiday in the Netherlands with the whole family? 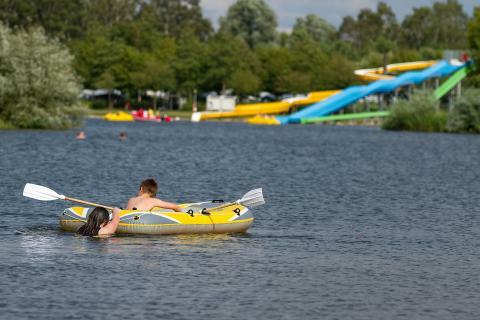 Why not book a holiday park near the Efteling - the dream theme park which has captured the imaginations of Dutch children for generations! The whole family will be full of wonder at this magical park. 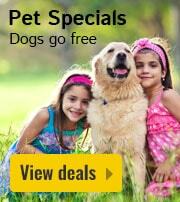 Book now and make the most of our special offers! 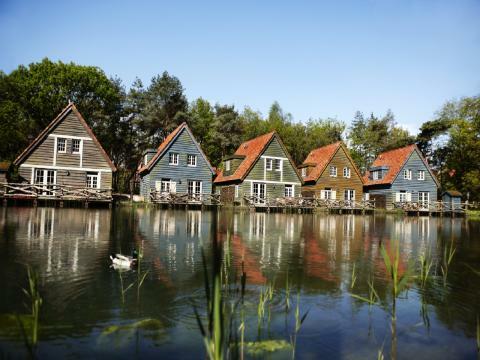 The Efteling is located in one of the most beautiful regions of Holland - North Brabant. 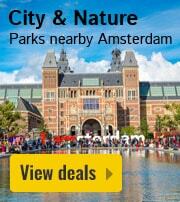 Here, you will also find many holiday parks from which you can visit the Efteling for a day or two. 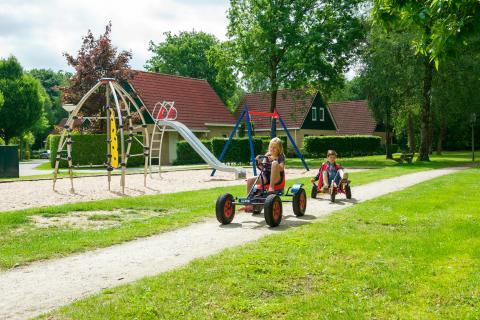 For the days that you don't want to spend at the Efteling, the holiday parks have many facilities for you to enjoy. 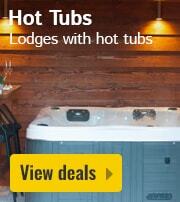 You can spend the first day in the Efteling, and then the next relaxing by the pool or in the jacuzzi! The best of both worlds! 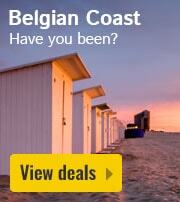 At HolidayParkSpecials.co.uk, you'll find a whole range of holiday parks in varying distances from the Efteling. 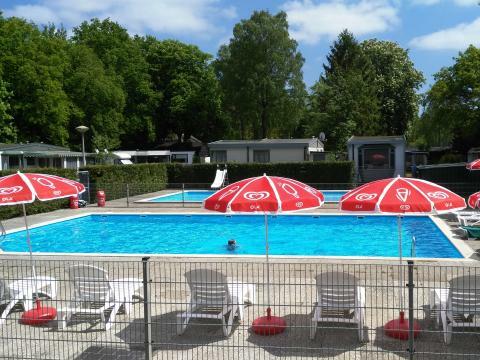 We also have a range of prices, deals and discounts available, so that it's easy for you to find your perfect holiday park near the Efteling. 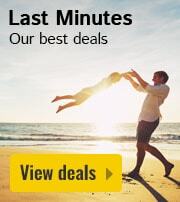 Book now and make the most of our deals and discounts. 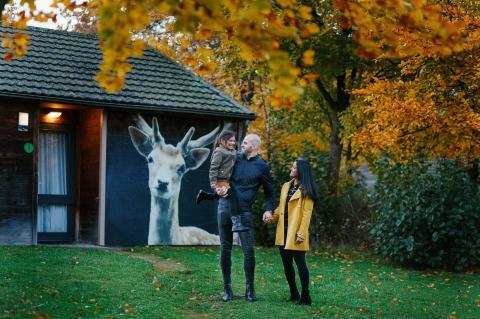 Surprise yourself and the little ones with a weekend, midweek or week away in the Efteling - the magical, fairytale-themed park in the Netherlands. 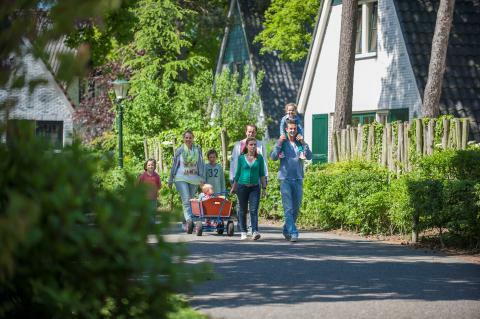 Have a look at our special offers for holiday parks near the Efteling and enjoy a holiday full of wonder for the whole family. 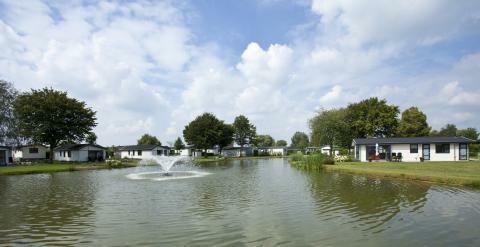 Enjoy a wonderful stay at TopParken Recreatiepark Het Esmeer in Aalst (Netherlands). You can take advantage of the various possibilities provided by the park and its surroundings. 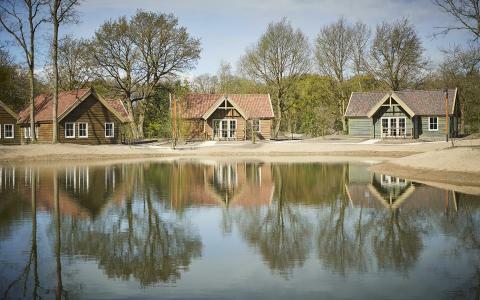 Enjoy a wonderful stay at Fortduinen in Cromvoirt (Netherlands). You can take advantage of the various possibilities provided by the park and its surroundings.